New Winter 2018: This Bactrian camel ornament captures the unique beauty of these rare animals in fantastic detail! 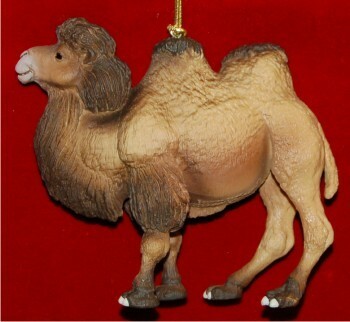 It is one of two camel ornaments in this collection, and it pairs nicely with the one-hump dromedary camel ornament. We have an excellent selection of lifelike wildlife ornaments that includes other large mammals such as deer and big cats, sea creatures and birds too. Start your collection of animal ornaments with this Bactrian camel ornament or make it a kids ornament for a birthday or the holidays. 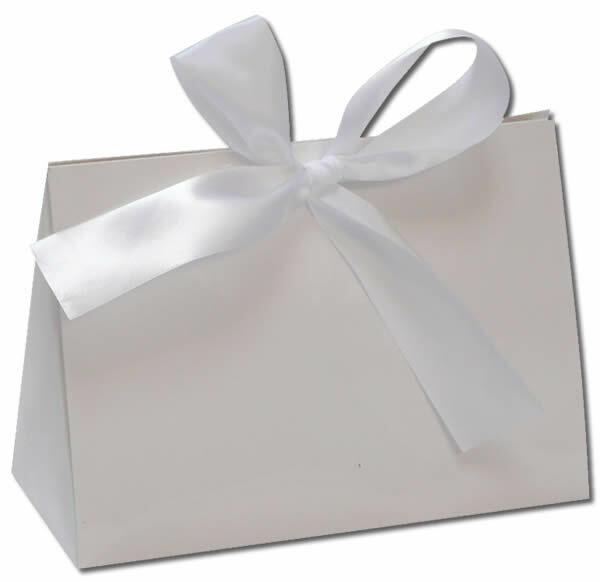 The Bactrian camel personalized ornaments include display cords and ship in our plush velvet gift and storage bag.